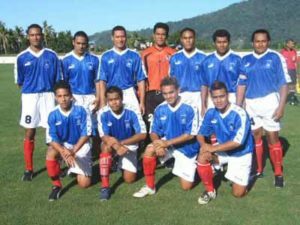 The Samoa national association football team, (Samoan: Sāmoa soka au), not to be confused with American Samoa national football team, represents Samoa in association football and is controlled by the Football Federation Samoa, the governing body for football in Samoa. 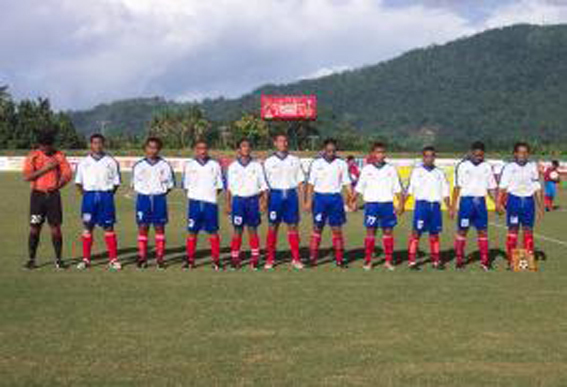 Samoa’s home ground is Toleafoa J.S Blatter Soccer Stadium in Apia. 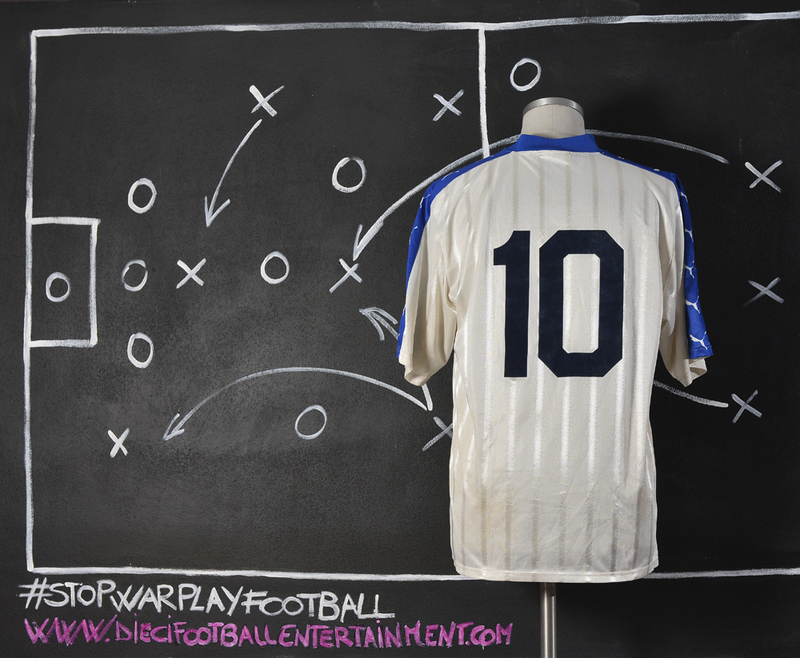 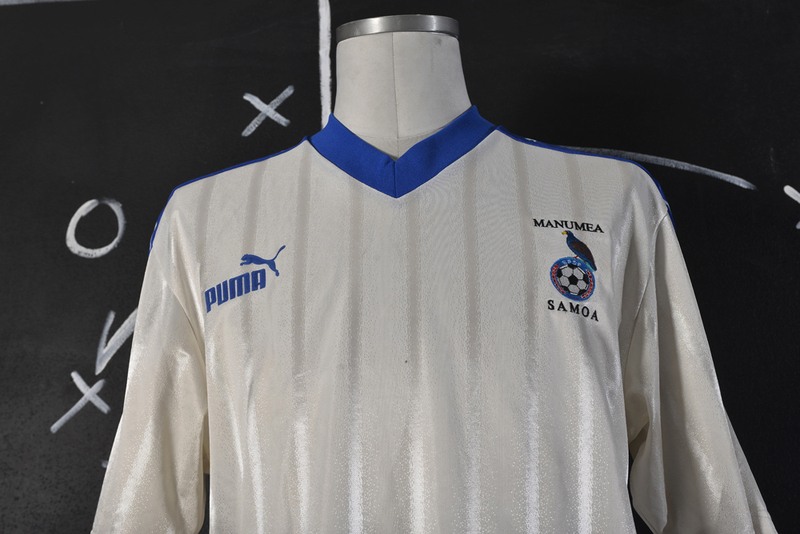 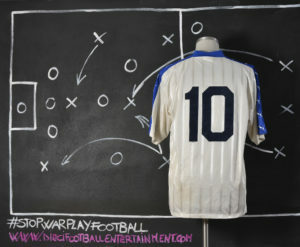 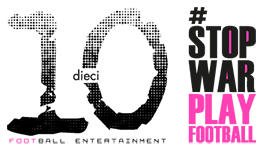 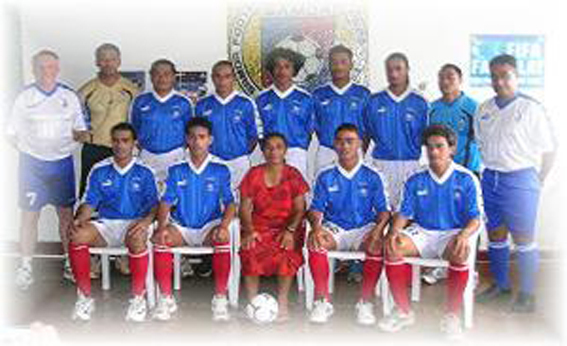 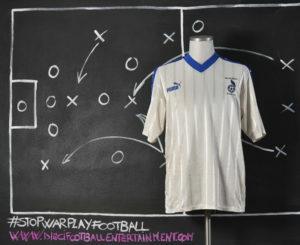 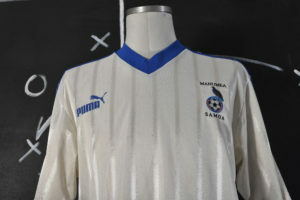 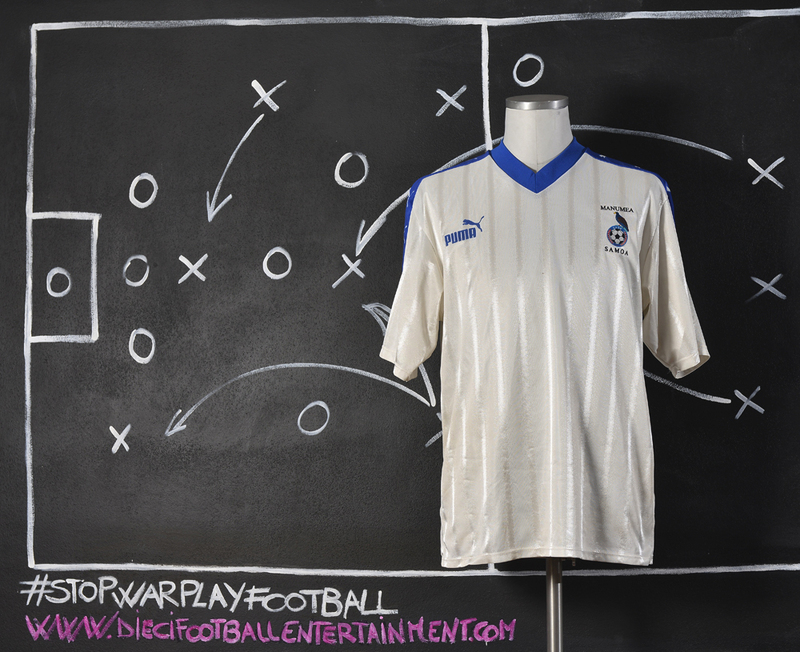 It was known as the Western Samoa national football team until 1997. Samoa is a part of the FIFA Goal project.